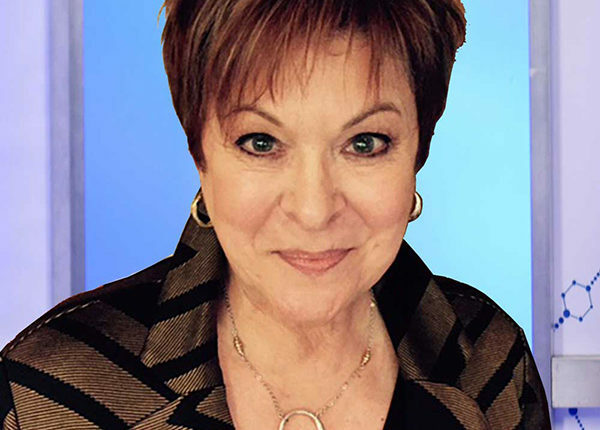 Sandra Adams, Global Clinical Educator for INNOVATIVE SKINCARE, is a well-known Clinical Aesthetics Education Pioneer. Developing and conducting Advanced Product Knowledge training programs for skincare specialists, aesthetic clinicians, nurses and physicians around the world for nearly two decades. Her extensive clinical knowledge is shared in an enthusiastic and engaging manner. Which with her commitment to provide objective science based program allows for a fun way to learn. Sandra also coordinates and conducts the iS Cancer Care Patient Education Classes and iS Cancer Care Spa Day Education with Certification Program. A frequently requested professional speaker with the Society of Plastic Surgical Skin Care Specialists(also a former VP of the Board of Directors), and American Society of Aesthetic Plastic Surgeons on subjects including Building a Successful Skincare Practice, Developing a Successful Retail Practice and more. Prior to joining Innovative Skincare 10 years ago Sandra helped to develop and create one of the first Medical Skincare Clinics and Med-Spa’s in Dallas, Texas. This in addition to her early background as a trainer in the professional beauty industry and luxury retail cosmetic areas compliment her extensive experience and level of expertise.